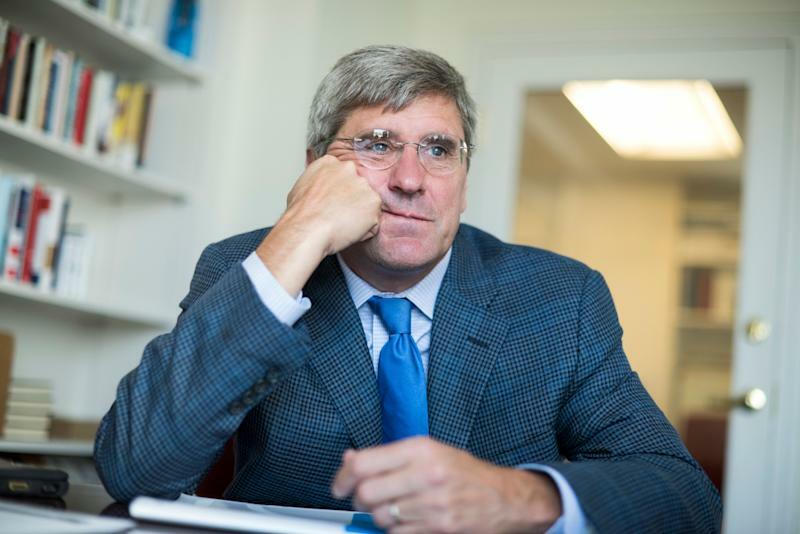 It is my pleasure to announce that @StephenMoore , a very respected Economist, will be nominated to serve on the Fed Board. I have known Steve for a long time – and have no doubt he will be an outstanding choice! For his part, Powell has repeatedly insisted that the Fed is independent in its monetary policy decisions. 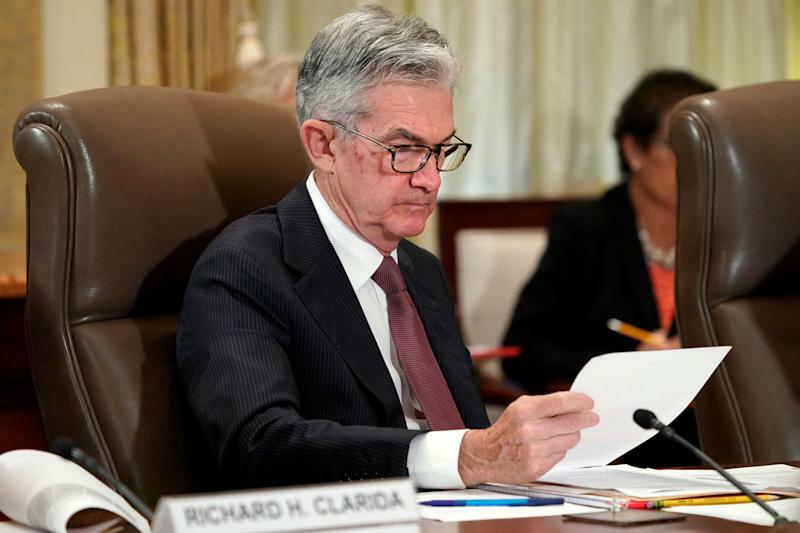 Responding to a Yahoo Finance question in the Wednesday policy-setting meeting, Powell said the Fed sees fiscal policies from Congress and the White House as “exogenous,” adding that the Fed will not “overreact ” to those policies. For the Fed’s remaining two vacancies, the administration nominated former Fed insider Nellie Liang and Carnegie Mellon University professor Marvin Goodfriend. But Liang withdrew her nomination and Goodfriend’s nomination was essentially abandoned . The Senate already has a backlog of other legislative issues, such as the debt ceiling .